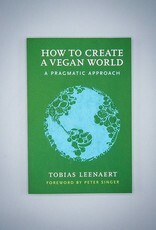 Leenaert writes the pragmatic approach to creating the animal rights movement that we need. 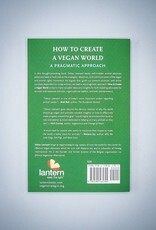 This book reaches out to not only activists, but also to entrepreneurs and any vegans dedicated to creating a vegan future. 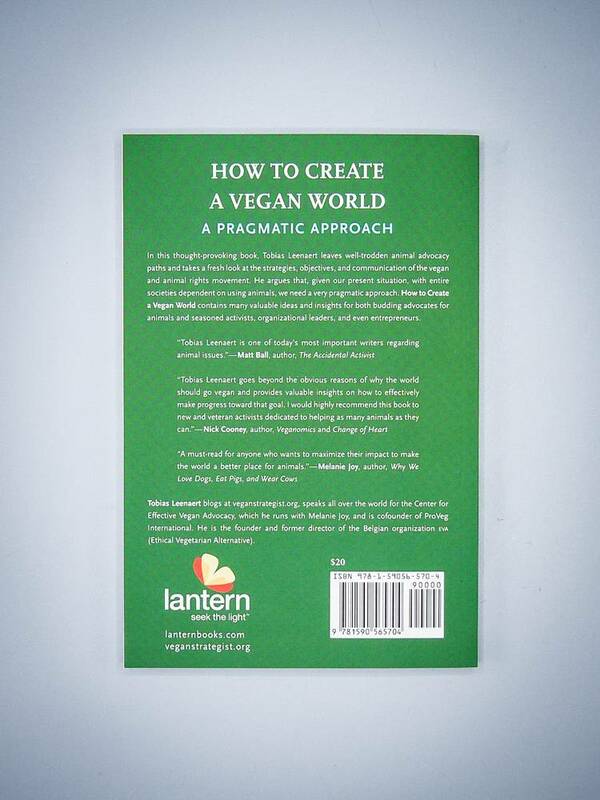 Leenaert's book is organized into sections ("Arguments," "Environment," and "Sustainability" are a few) with subsections that concisely address critical topics or conflicts related to the vegan mission. He also includes an appendix of resources and a section for notes, so the reader can broaden their understanding of the topics addressed. 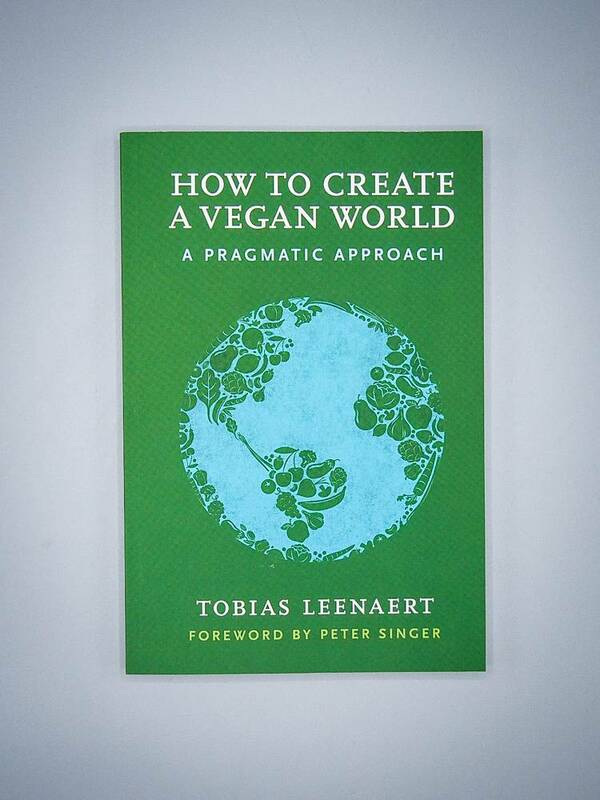 All in all, if you are a budding or even a seasoned vegan activist looking for organized and thoughtful direction, Tobias Leenaert's book is exactly what you've been looking for.